mELTing Activities, Lessons and Ideas: 10 ways to use tongue twisters in your class! 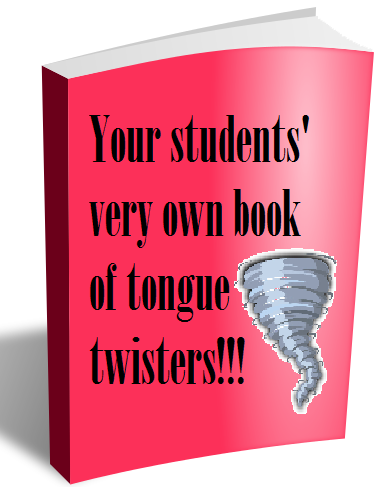 10 ways to use tongue twisters in your class! Sometimes I am pretty good at them. 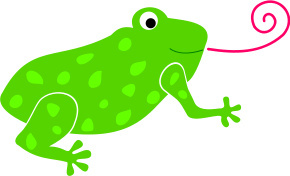 I feel like I have an agile frog's tongue attacking sounds as they come. 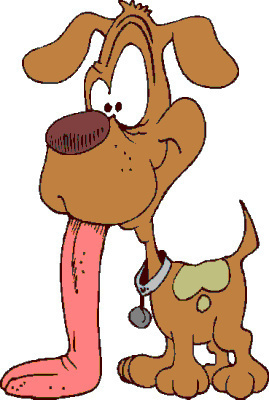 Other times I get so tangled I feel more like I have the dog's tongue, a useless appendage that just hangs from my mouth. 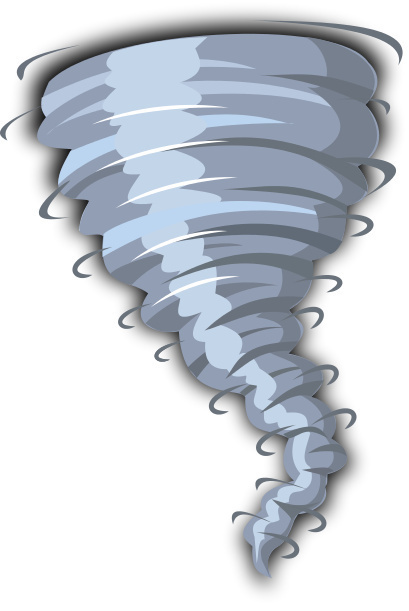 OK, so we all know what a tongue twister is, but how can we best use them in class. Have the students say them? Well yeah... but what else? Here are 10 different ways to use tongue twisters in class. The advantage of using tongue twisters in a dictogloss? Unlike other EFL activities this has students hearing the sounds repeated (first by the teacher then the other student). They also have to talk with their partner (practice speaking) and write the sounds (often with homonyms this can be tricky). Post tongue twisters on the wall around the classroom (as many tongue twisters as there are groups). Explain that one person at a time can run to a tongue twister and then run back to the table. The person at the table then writes down the tongue twister as the runner told them. Give them a longer tongue twister with some blanks. Ex. If I buy some better ______ it will make the batter _______. See if they can fill in the blanks based on what the rest of the tongue twister says. If you are looking for another oldie but goodie in the EFL world try Telephone. This increases the difficulty of the game as each time the message is passed one person will have to say it correctly (usually challenging) and the other person will have to hear it correctly. This will help students remember that speeding up their speaking won’t always help them. The best tongue twisters to do this with are the ones that play minimal pairs off each other. For example: “She sells sea shells by the sea shore” uses s and sh. The premise is you pick a simple pattern: putting your hands on your shoulders and putting your hands on your head. “She” hands on your head “sells sea“ hands on your shoulders ”shells by the“ hands on your shoulders “sea” hands on your head, “shore”. This can be done slowly at first, but once students get the hang of it try it faster and faster each time. This is commonly done with, “My Bonnie lies over the ocean” with students standing and sitting every time they hear the B sound. It helps them recognize and distinguish sounds. Another fun way to do this is to have the tongue twister on the board and have the students say the tongue twister individually. That is, that one student says “On” the student behind him says “a” the student behind him says, “lazy” etc. The other students should pay attention as they still need to move their hands appropriately and be prepared for their turn. This can make the game more fun. See how many times you can get around the classroom. Use a stopwatch and see how fast the class can do it. Divide the class into two groups and see who does it the fastest etc. Have students illustrate a shorter tongue twister. Then have them present it to the class. In the end bind them together for your own tongue twister book. Younger students love chants so I would write entire tongue twisters on the board and then erase one word and say, “Oh no, where’d it go!” Silly but they loved it! Then we’d try to recite the tongue twister even though the one word had been removed. After we said it a couple times I'd erase another word, "Oh no! Where's it go?" and we'd try to do it again without that word on the board. Use a classic game of hangman (or a not so classic game) and at the end have the students say the tongue twister. If they do so successfully they get an extra point for their team. 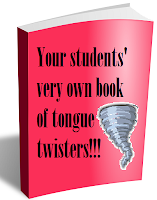 Now that they have seen tongue twisters see if they can come up with their own and present it to the class. Vote on the best tongue twisters, the funniest, the saddest etc. Normally $2.99 snag it for free! Normally $.99 get it for free. If you are trying to find a place with tongue twisters the Internet is FILLED with them. Right now Twisty Tongue Twisters, Looney Limericks and Pixelated Poems and Tongue Twisters for Kids are free to download from Amazon. If you don't get them while they are free you can still find them for under $3.00! If I could only pick one I would suggest you spend the extra $2.00 and get Tongue Twisters for Kids. What about you? I am sure there are more ways to use them and if you know of any please share them in the comments below. Or do you have a site you love using to find that perfect tongue twister? Share it in the comments! Thanks for the awesome ideas, Carissa! I love tongue twisters for teaching pronunciation classes. I am so glad you found them helpful! To be honest teaching pronunciation is not my favorite thing so I tend to spend more time thinking about how I can teach it. Pumpernickel! Another word guessing game!